These six courses can turn virtually anyone into a project management expert. Six Sigma and Lean are powerful project management methodologies that eliminate waste, ensure efficiency, and keep profits high. As such, professionals savvy with these concepts are in high demand. 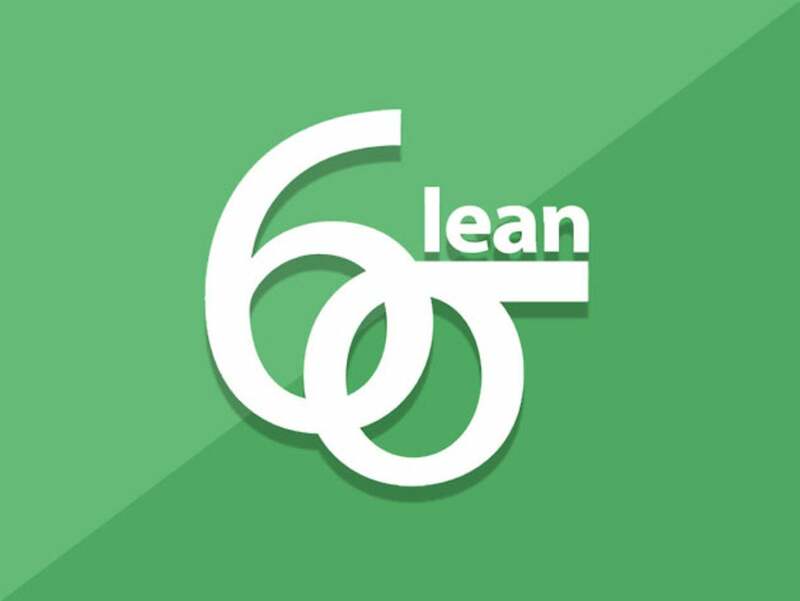 The Complete Six Sigma Training & Certification Bundle can get you up to speed with the Lean and Six Sigma essentials, and it's on sale for only $59. The Complete Six Sigma Training & Certification Bundle includes six courses that introduce students to Six Sigma and Lean. Students will learn the foundations of each theory plus how to identify and eliminate various kinds of waste. As businesses look for more ways to cut costs and boost profits, having a working knowledge of these concepts can be a huge bargaining chip when you're interviewing for work. Students will receive over 75 hours of professional training. The courses are delivered online so you can learn from anywhere. You’ll enjoy access to the content for a whole year, and you’ll even receive certificates of completion to validate your training. Skilled project managers are always in demand. You can start training now with The Complete Six Sigma Training & Certification Bundle, marked down to just $59 (over 90% off its usual price) for a limited time.